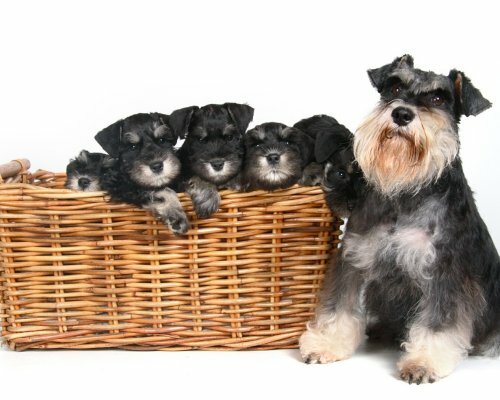 Is It The Breed For You? 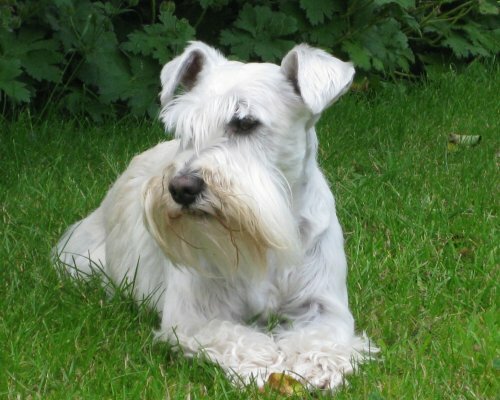 Welcome to our website, we are the only club in Great Britain exclusively dedicated to the Miniature Schnauzer. 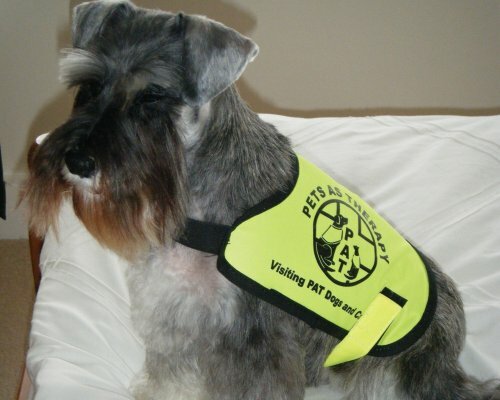 We hope you find your visit enjoyable and informative. 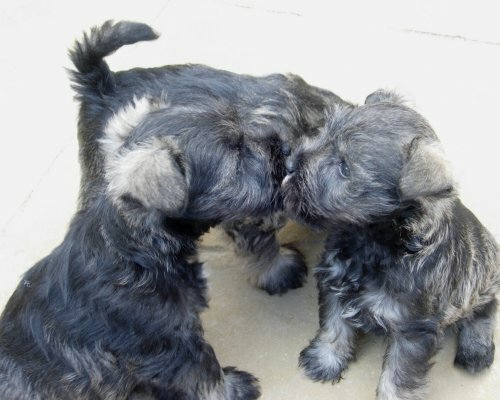 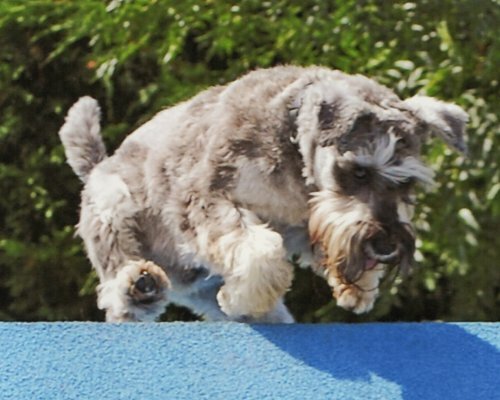 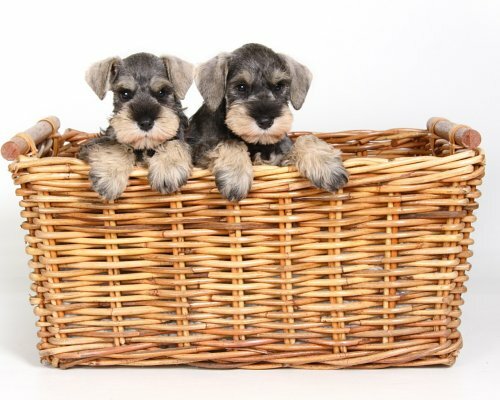 The aim of the Miniature Schnauzer Club, founded in 1953, is to promote and encourage all aspects of the health and well-being of the Miniature Schnauzer.